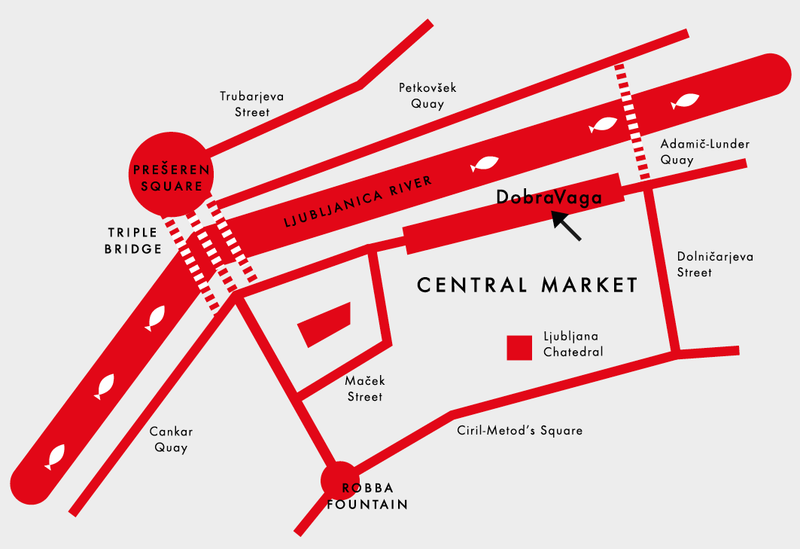 Just like at the nearby marketplace, gallery DobraVaga offers its goods for sale, with an artist’s work and the creative process valued more than the author’s name. We evaluate artworks comprehensively, in close cooperation with the author. 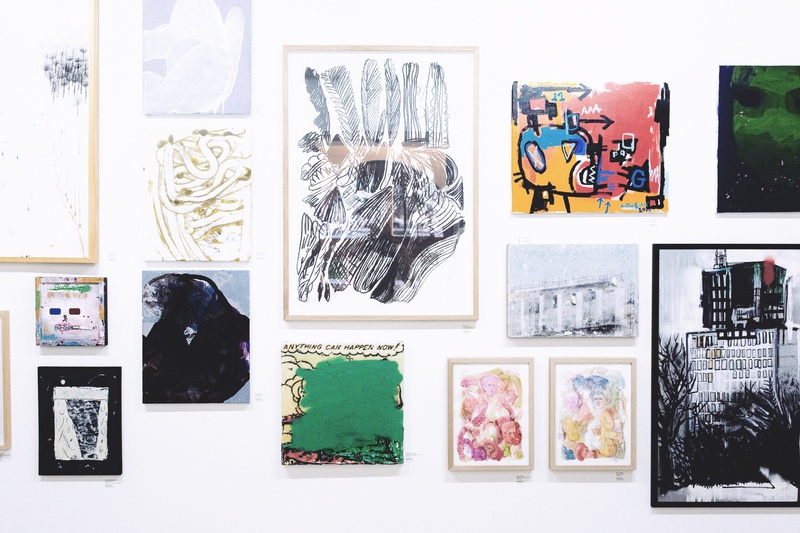 Fairness and trust are required to measure the goods, with the scale acting as the intermediary between the vendor and the buyer, as well as the artist and the lover of art.